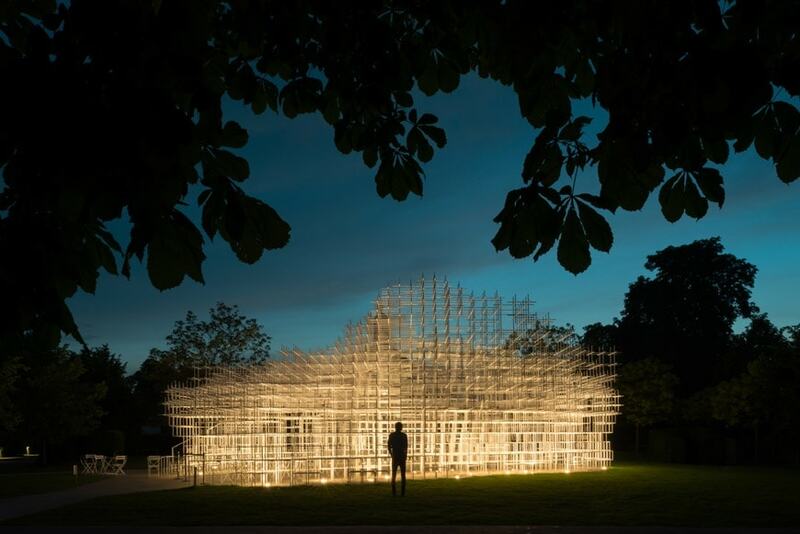 The Serpentine is a world-famous contemporary art centre in London composed of two galleries at the opposite sides of the Kensington Gardens’ Serpentine Lake in Hyde Park: the original Serpentine Gallery, established in 1970 in a former tea pavilion, and the new Serpentine Sackler Gallery opened in 2013 and designed by the Iraqi-born British architect Zaha Hadid. 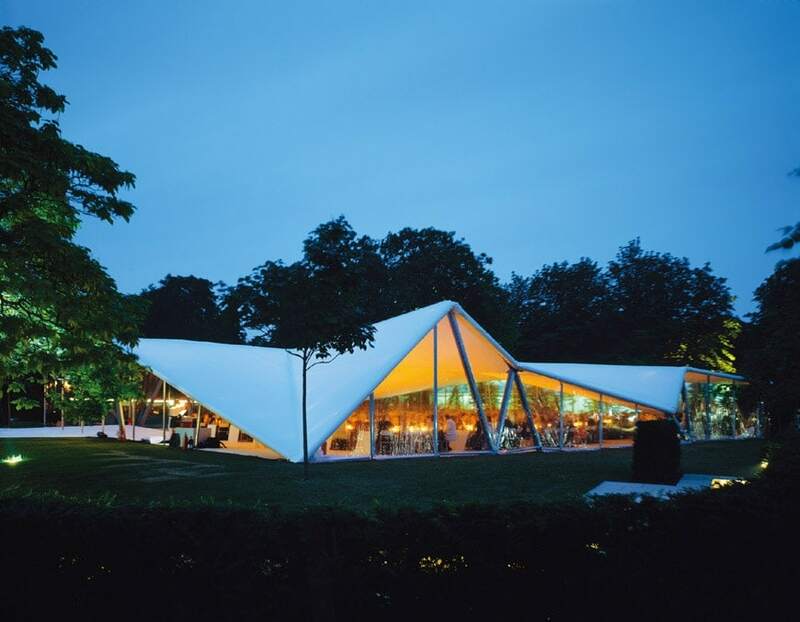 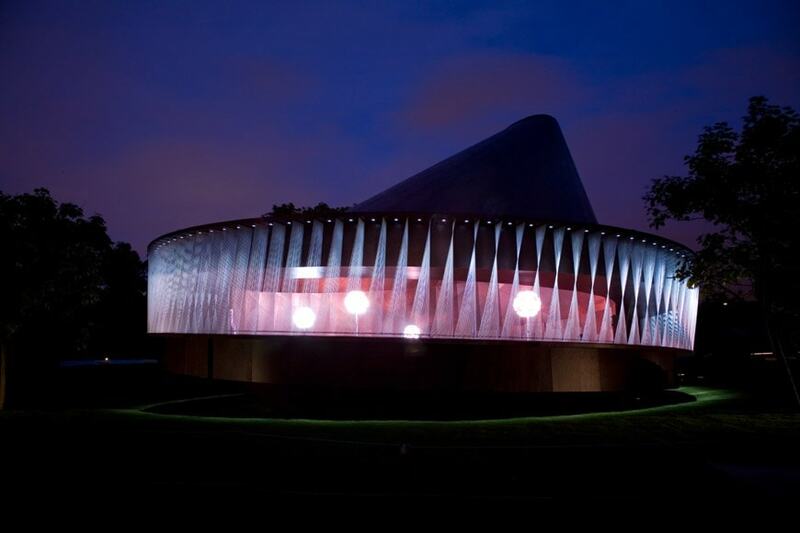 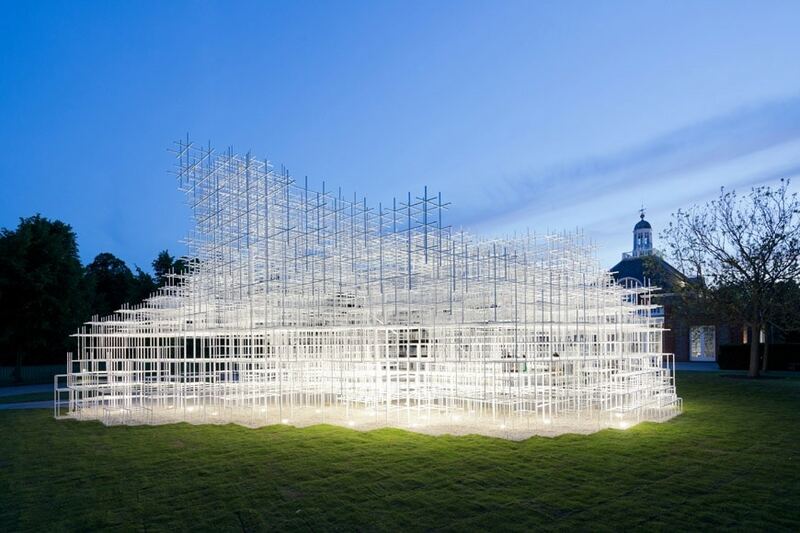 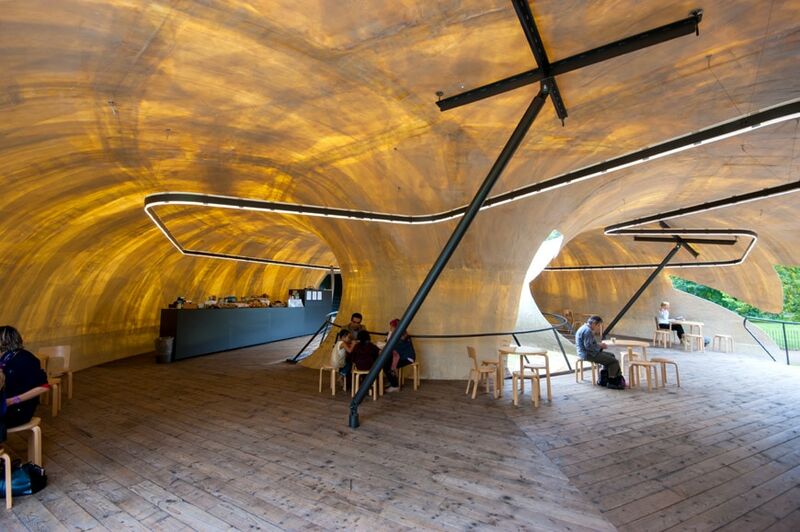 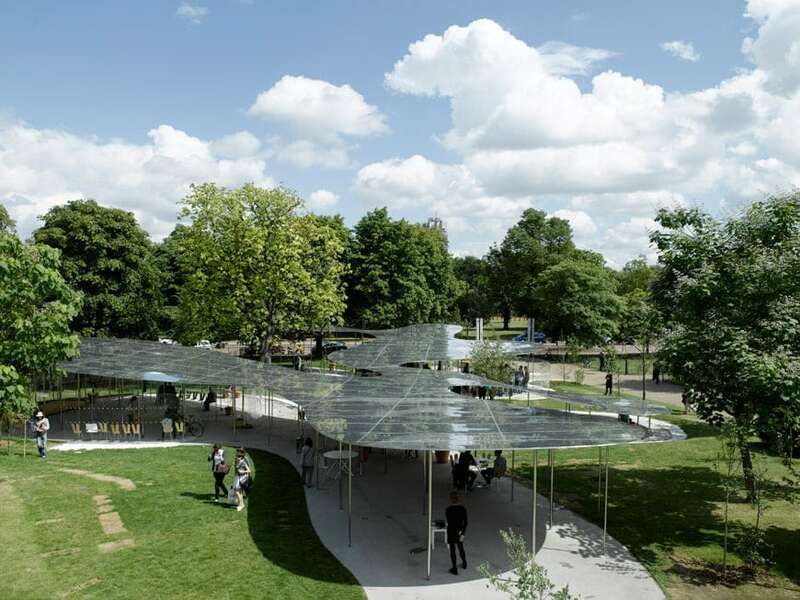 Along with the activity of its permanent galleries, the Serpentine is renowned for the temporary summer pavilion, commissioning since 2000 to some of the most prominent international architects. 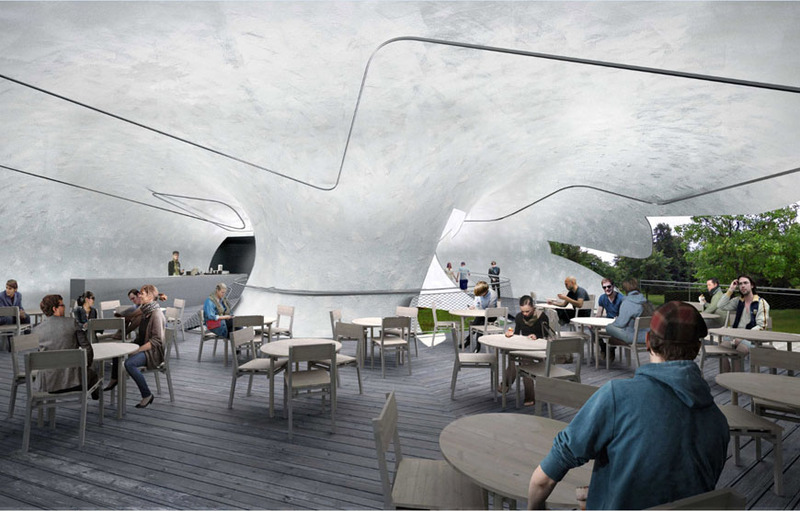 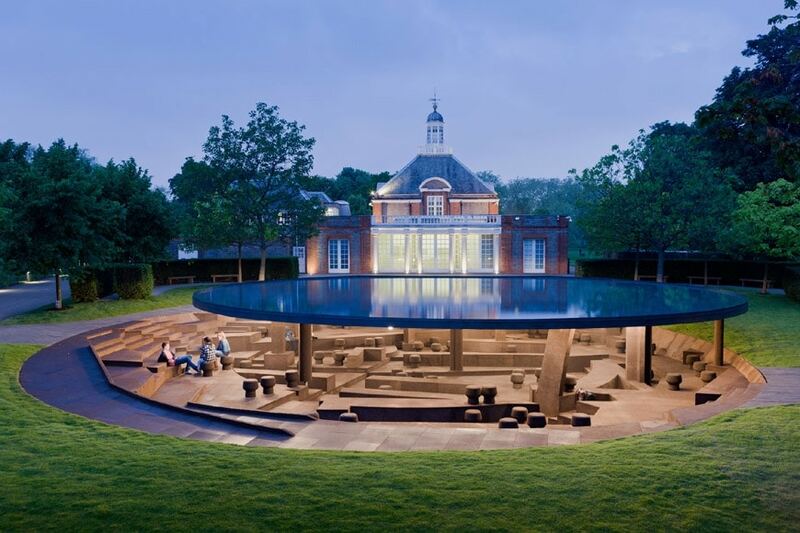 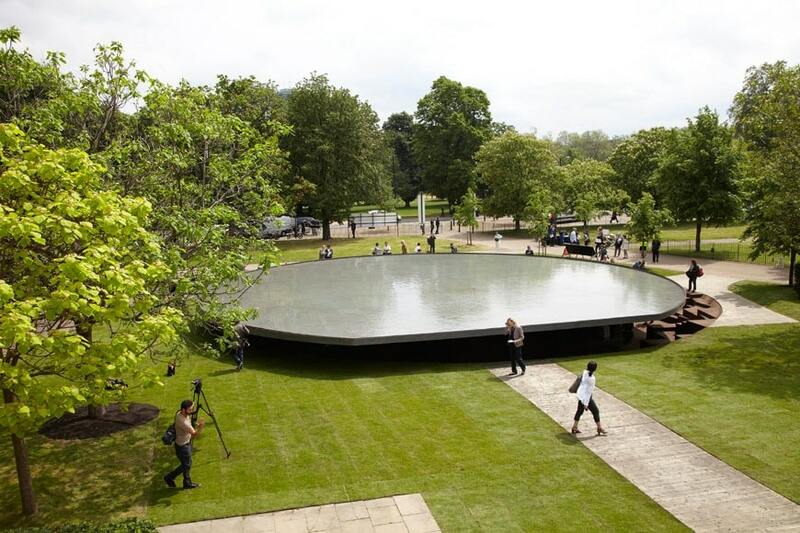 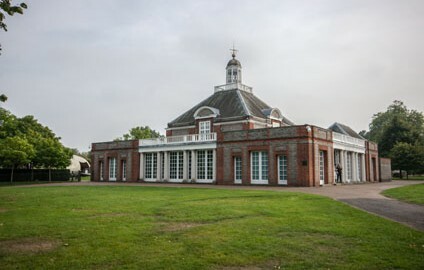 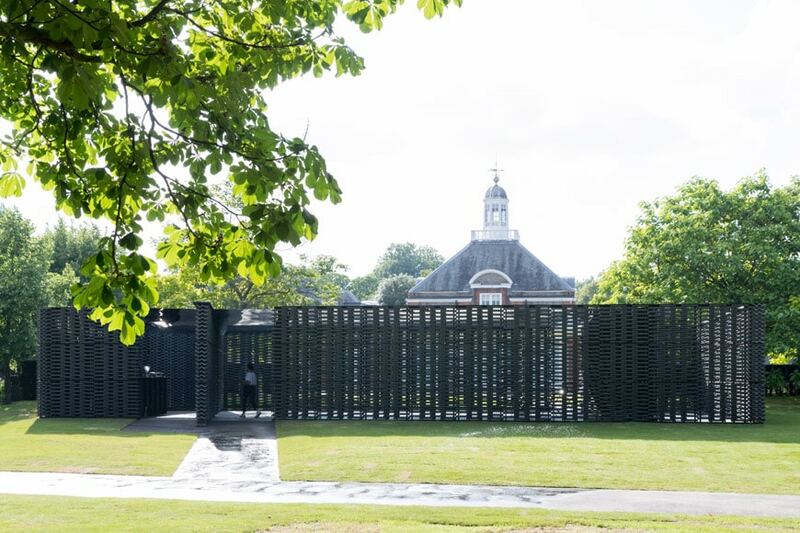 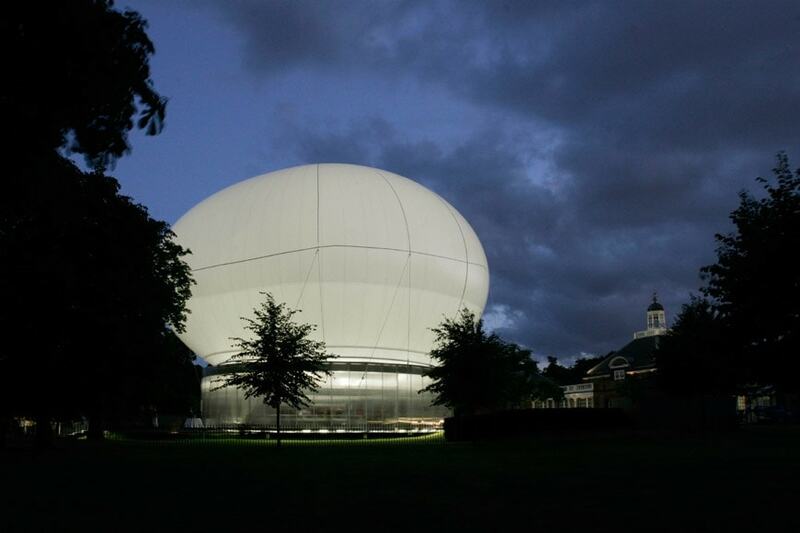 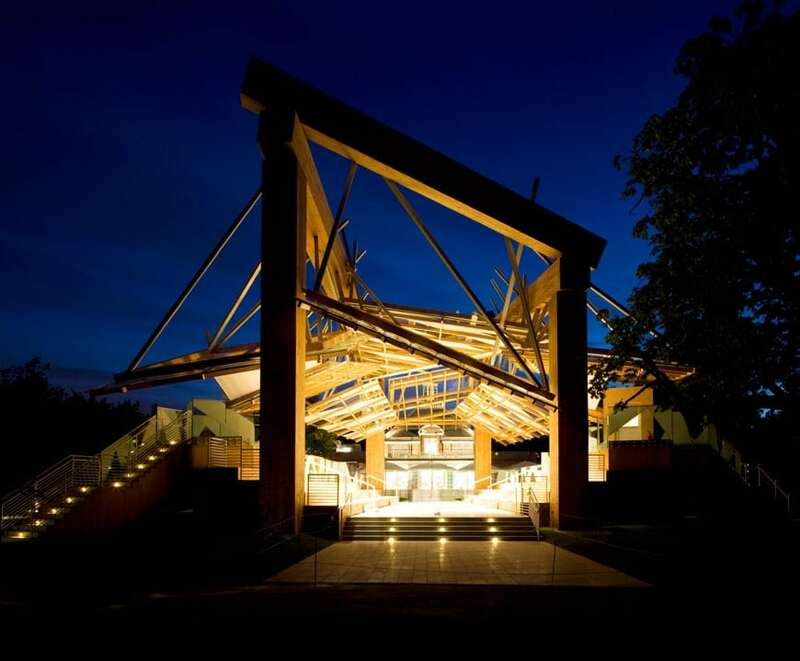 The pavilions, which last for three months and should be realized with a limited budget, are located in the heart of the Kensington Gardens and are intended to provide a multi-purpose social space where people gather and interact with contemporary art, music, dance and film events. 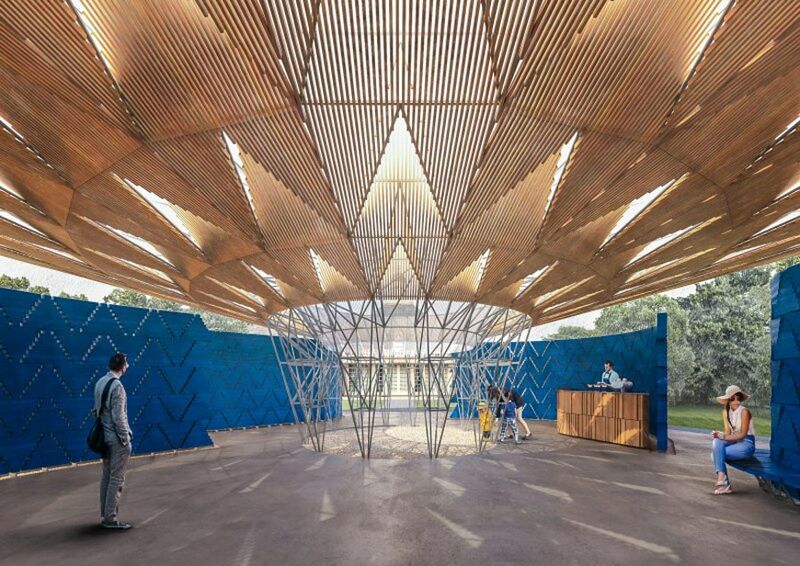 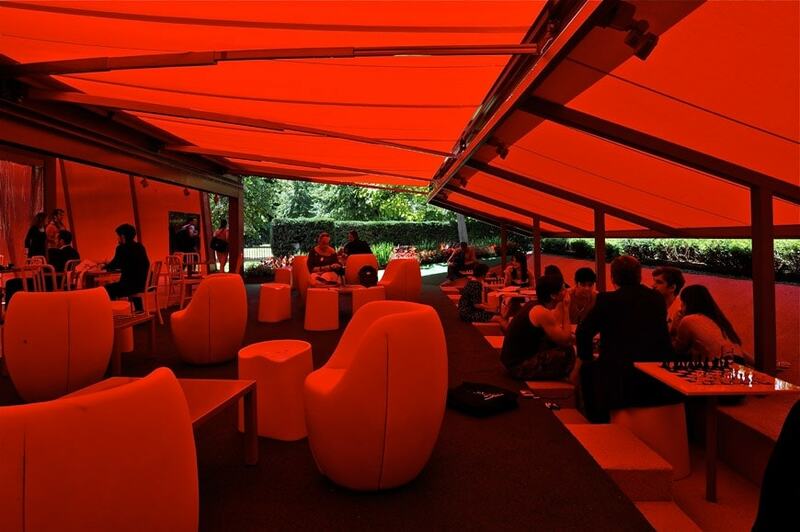 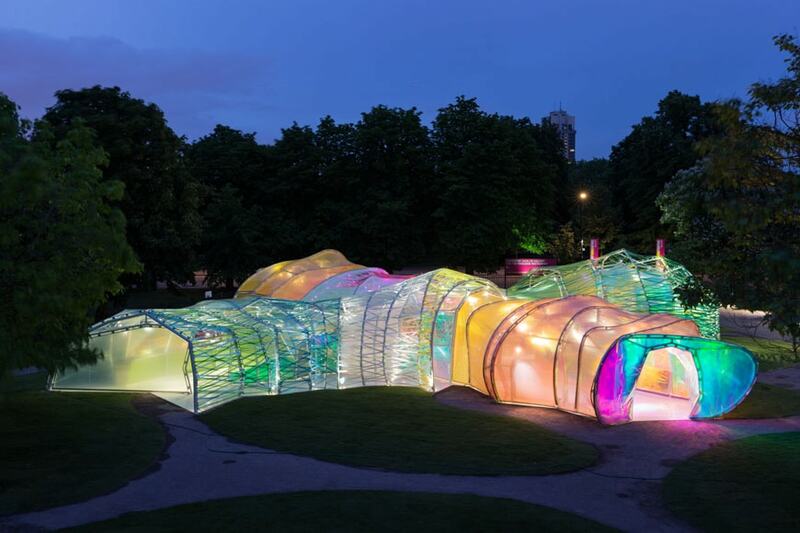 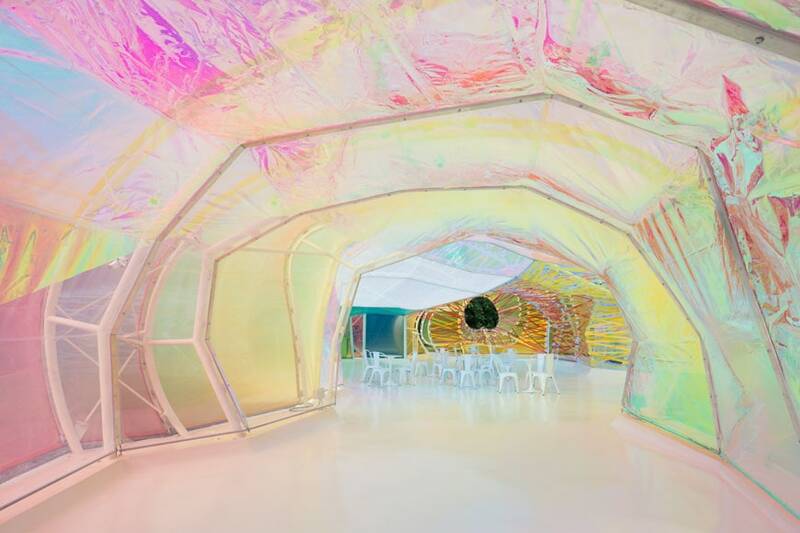 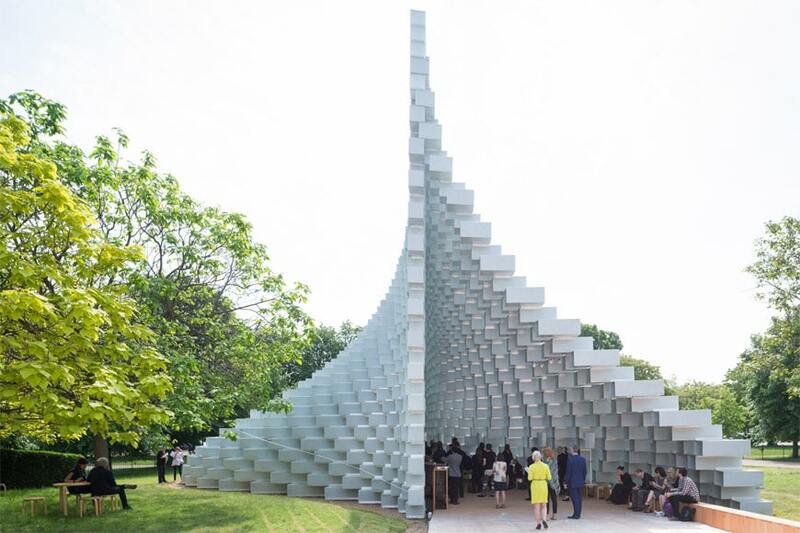 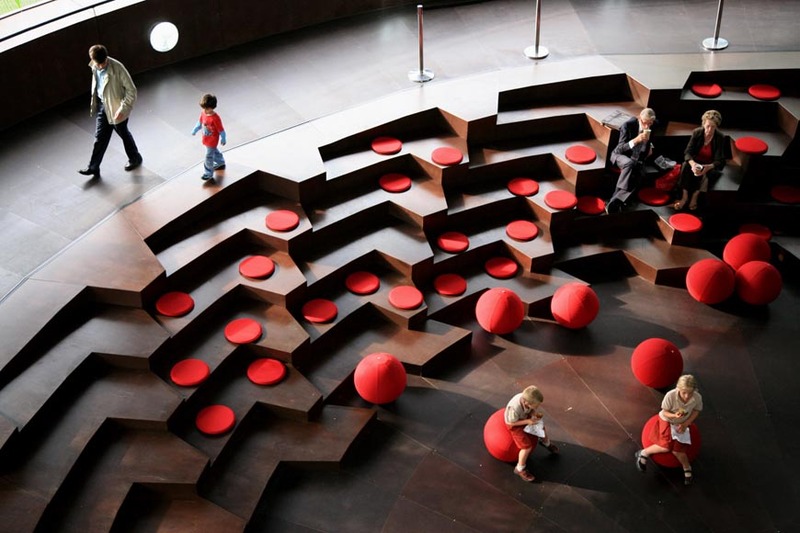 In this summary, Inexhibit magazine presents a short history by images of all Serpentine Galleries Summer Pavilions since the first one, designed by Zaha Hadid in 2000 up to the 2017 edition, design by Diébédo Francis Kéré, leader of Berlin-based practice Kéré Architecture. 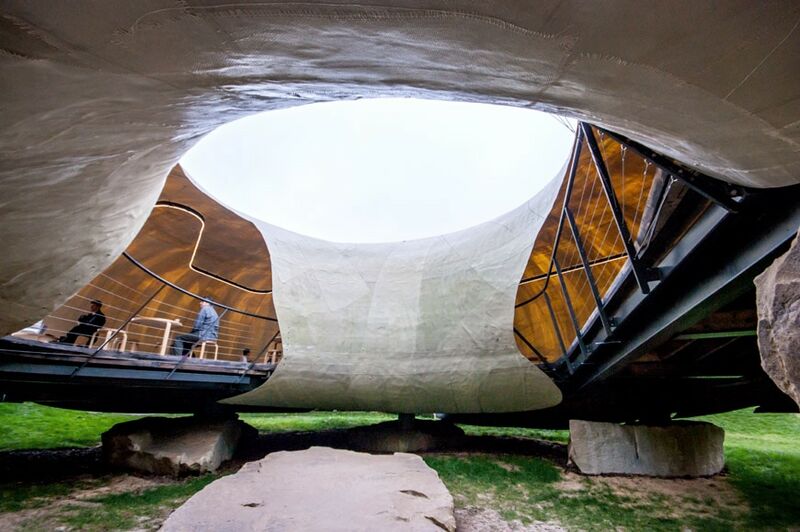 We have visited Radić pavilion in September 2014, the related article is accessible through the link below!